Actually these items arrived in the past few weeks, I just never got around to posting about them. I call this kimono my Junichi Nakahara kimono because of how much I think about his illustrations when I see it. While I probably have a dozen of other kimono that would qualify for the same name, this is the one that jumps out at me immediately. 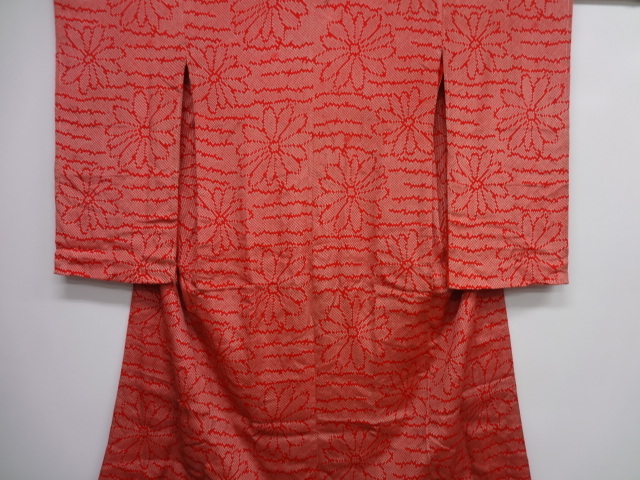 Finally the last item is this vintage furisode juban. The sleeves are 75cm long, so it's not the typical furisode, but I didn't care. 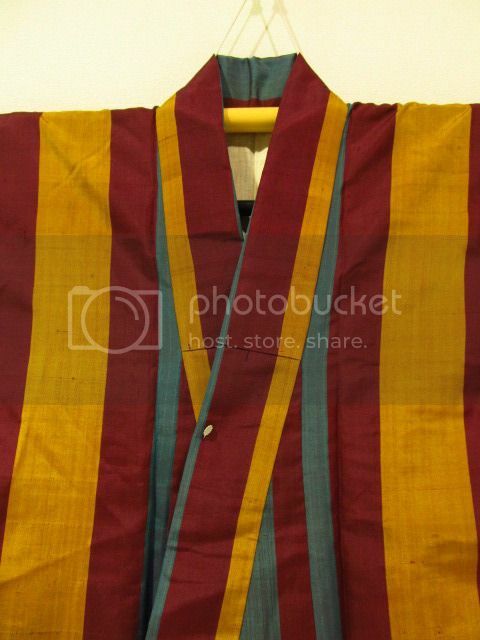 The sleeves would fit some of the vintage kimono I have. Also, this is the longest juban I own, because it reaches all the way to my ankles! And it is the warmest too because it's lined. In fact, I've never seen a lined juban up until this one, I just knew that they exist. 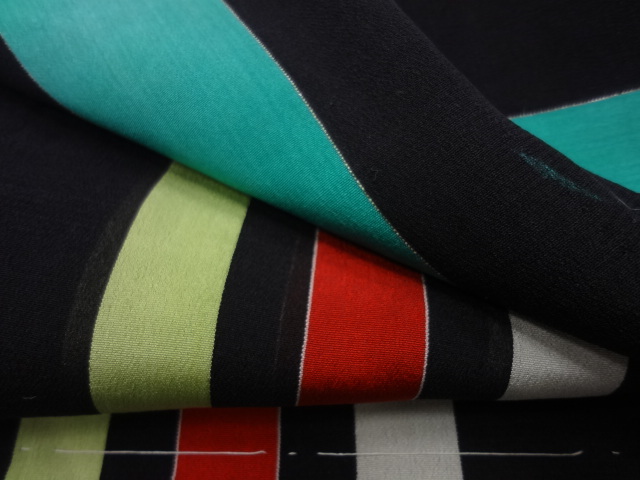 Don't you think the juban feels warmer because it's shibori? 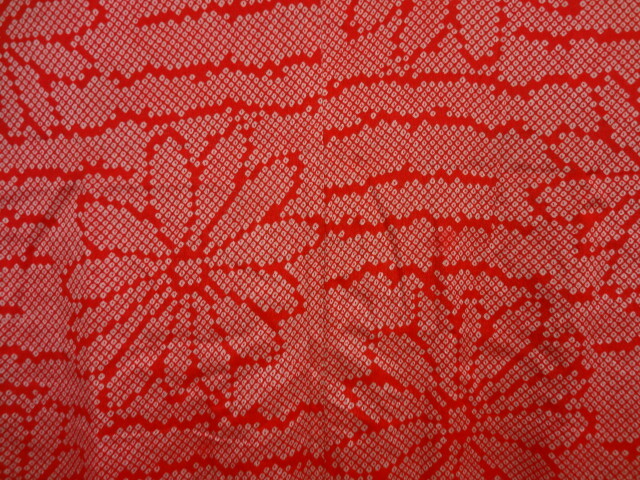 I've got an all-over lined shibori komon, and because of the shibori it's really think and warm. 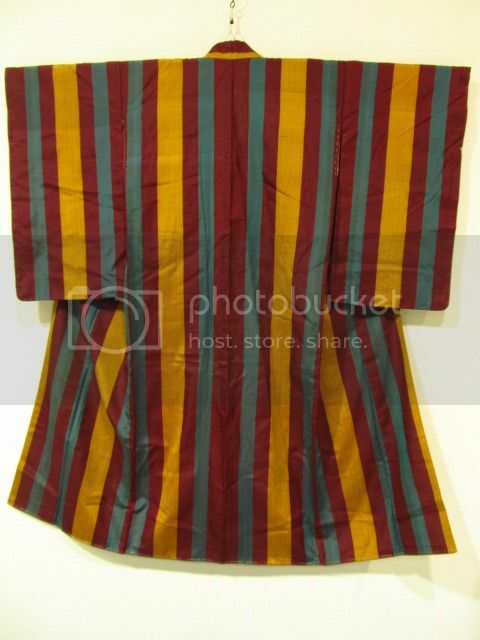 I want a stripy meisen kimono but I need to wait until my middle reduces a bit. 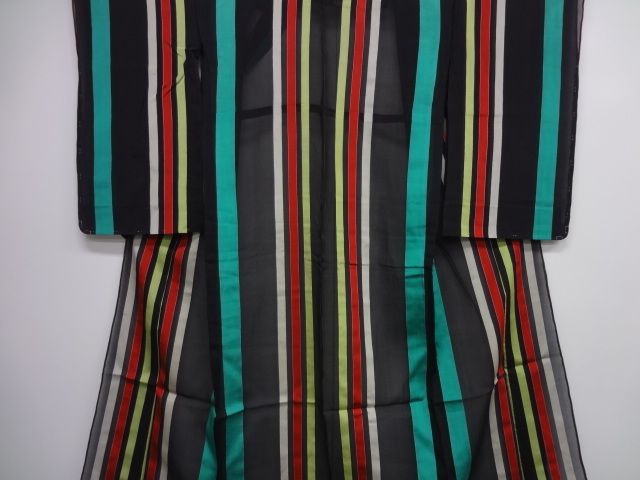 I have a synthetic stripy kimono but I was very thin or really thick stripes.